Paper Doll Reni in a Kimono~! 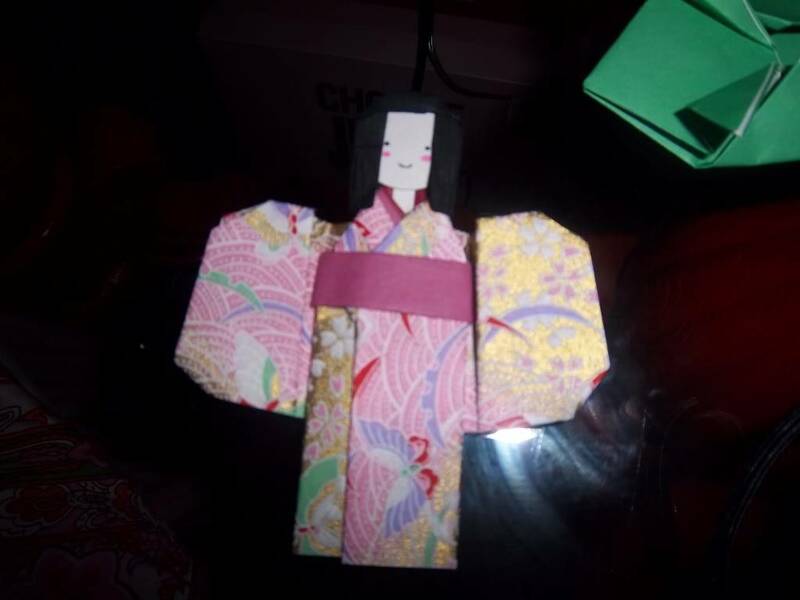 Reni Mimura BBS » Reni Fan Art » Reni Fan Art　れににまつわる作品集 » Paper Doll Reni in a Kimono~! Hello everyone! I have made an extremely kawaii paper doll of Reni! Along with my big picture I drew of her, I am goin g give it to her the next time I see her. I hope you like it, Reni! 4 Re: Paper Doll Reni in a Kimono~!